This time-lapse video shows the process of lifting and leveling a sunken concrete slab of a driveway located in St. Petersburg, FL. 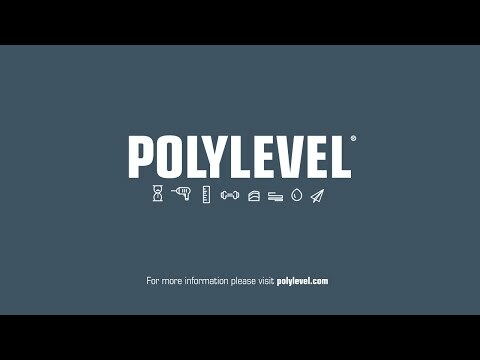 PolyLEVEL ia a structural-grade polymer foam used to effectively lift and level sunken concrete in driveways, patios, sidewalks, pool decks and interior slab floors. Used as a superior alternative to mudjacking, PolyLEVEL can applied with little disruption and for a fraction of the cost of concrete replacement. It cures in minutes and the treated area is usually ready for traffic almost immediately after application.